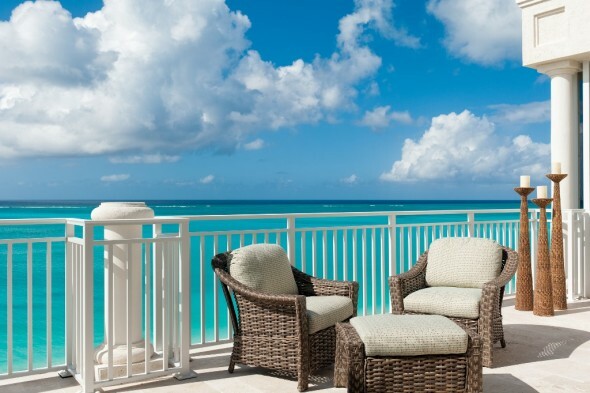 The Venetian offers a serene and luxurious setting for a much desired holiday escape to the Caribbean at its very best. 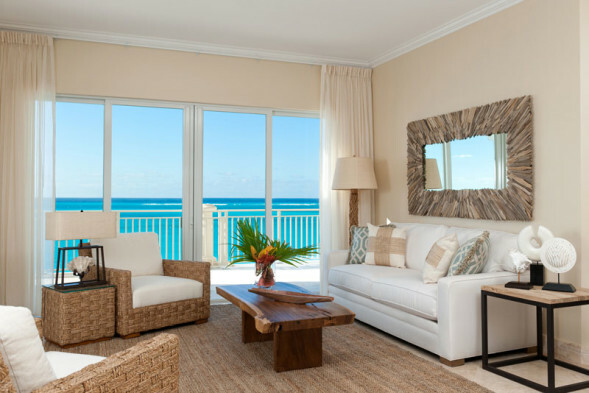 Capturing the elegance of ocean front living and set on the white sand and glistening turquoise sea of Grace Bay Beach, The Venetian offers a wide range of services and amenities including a state of the art fitness center, expansive swimming pool, tennis courts, fully screened porches, and concierge services. 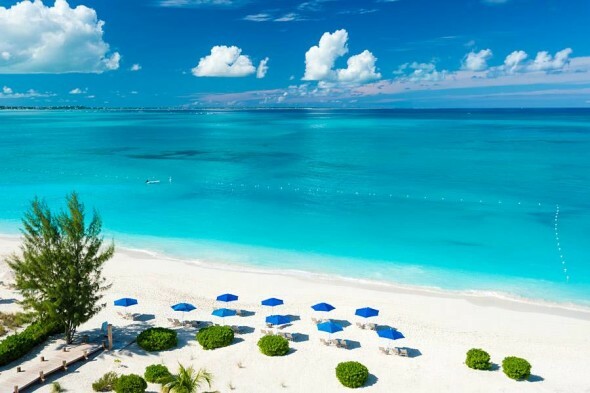 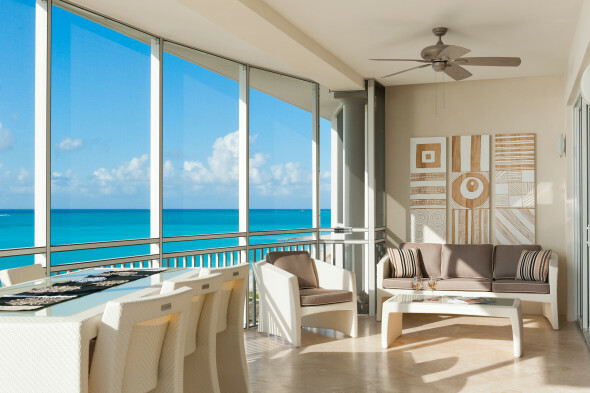 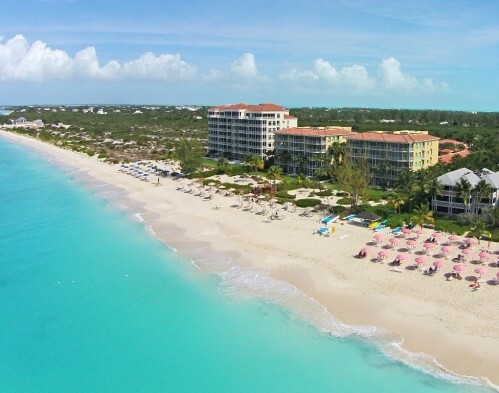 From its architecture to design and finishes, The Venetian offers it all for your perfect escape to the beautiful Turks and Caicos Islands.